The Bourse, which opened in 1895 as the United States’ first commodities exchange, long served cheap buffet food on its first floor for tourists and office tenants above. But MRP Realty has undertaken a renovation meant to evoke the popular Chelsea Market in New York or Union Market in Washington, D.C., the Philadelphia Inquirer reports. Offerings at the food hall will include Indian street food concept Chaat and Chai, Jewish-style eatery Prescription Chicken, and a location for Philly suburbs-based Bluebird Distilling. 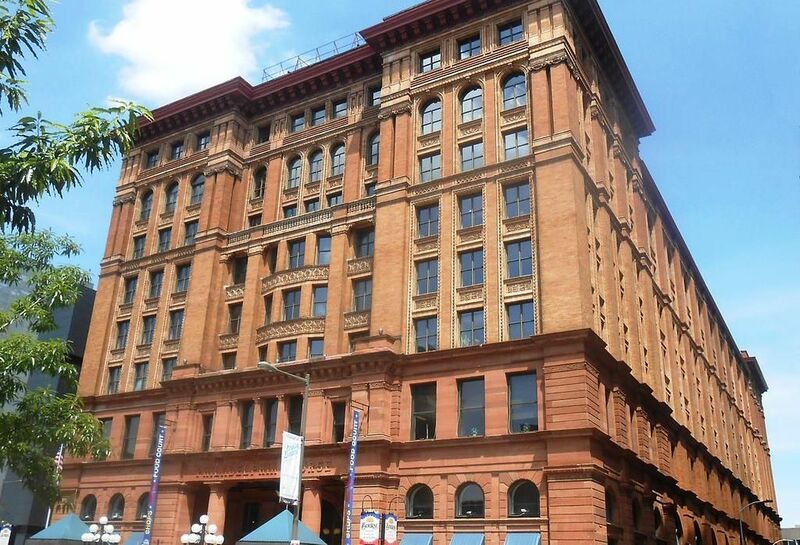 Baltimore-based Cana Development is managing retail and restaurant leasing at the building.